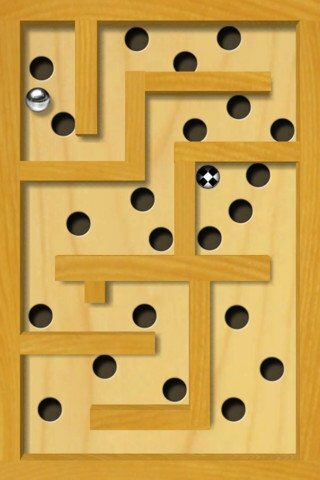 Labyrinth is a classic maze game in which you will have to prove your skill trying to control a steel ball as you move it through a wooden maze. 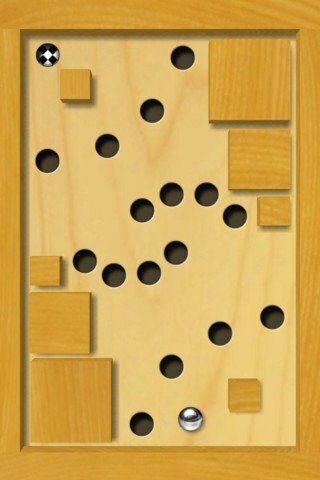 You will be able to move it by tilting the board and you will have to avoid it from falling into any of the holes. 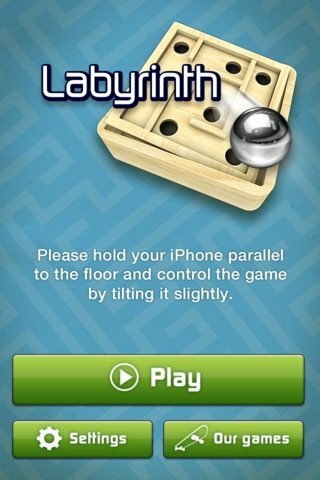 It will make you spend hours of absolute entertainment with your iOS device because it also offers the possibility to download new levels directly from the game, accessing more than 1000 new ones developed by other users. 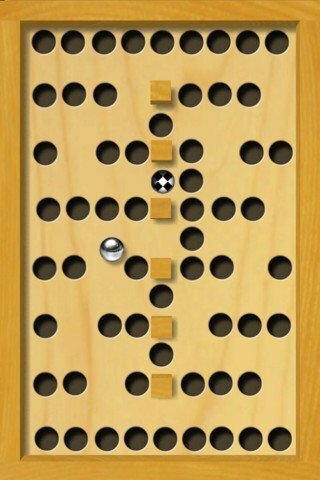 The game presents high quality and realistic graphics that include shadows, 3D walls that change their perspective when you tilt your telephone or tablet and a realistic simulation of the ball's movement which will allow you to move around the edges of the holes without falling in. And thanks to the autosave function you won't lose your progress each time that you finish a level and you will be able to calibrate the applications sensibility to the device's tilting. This is an application you have to pay for. 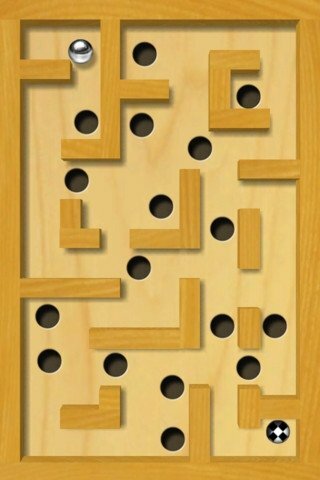 This application has been optimised for iPhone 5.